TUESDAY, June 19, 2018 (HealthDay News) -- Young athletes with a history of concussions may be at increased risk for leg injuries, preliminary research suggests. 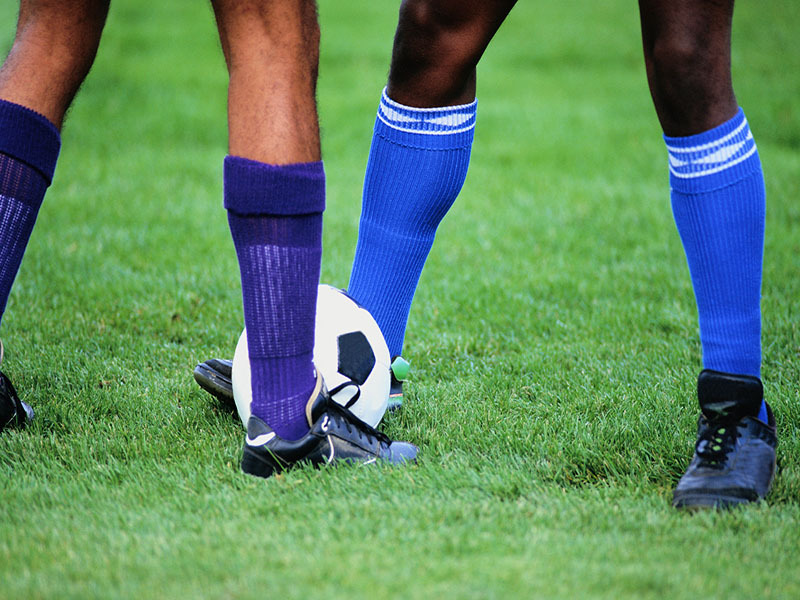 The study included boys and girls who played soccer at 52 U.S. high schools. Those who'd suffered a concussion at any time in their life were 85 percent more likely to suffer leg injuries during one soccer season than those who'd never had a concussion, the researchers found. The findings are consistent with previous research on collegiate and professional athletes, said study author Dr. Alison Brooks, an orthopedic surgeon in Madison, Wisc. Brooks said teen athletes with a history of concussion may have ongoing neuromuscular and neurocognitive issues that can increase their risk of injury. The study was presented recently at the annual meeting of the American Medical Society for Sports Medicine, in Lake Buena Vista, Fla.
"This study provides further evidence that there may be ongoing sub-clinical deficits after concussion that are currently difficult to detect but increase an athlete's likelihood of sustaining a subsequent injury," Brooks said in a society news release. Until published in a peer-reviewed medical journal, research presented at meetings should be considered preliminary. Workout not working? Who has time to waste on ineffective, risky exercises? Not you. So ditch these seven moves which may not deliver the results you want -- and may even cause injury.